Repairs & Paints LLC. 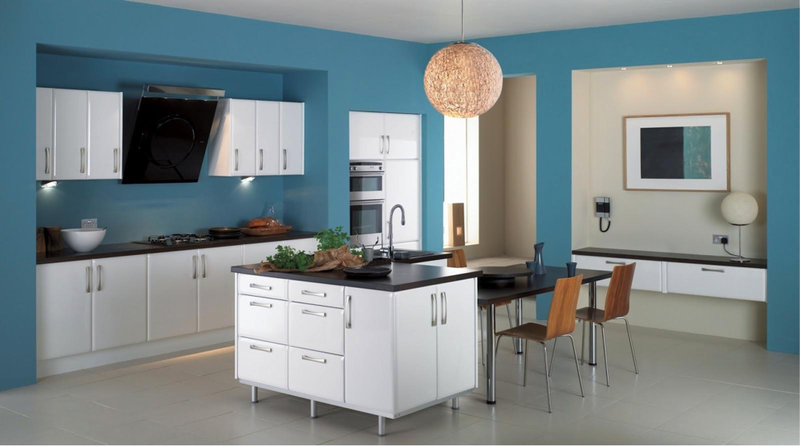 has been providing excellent exterior and interior house painting services for over 15 years. 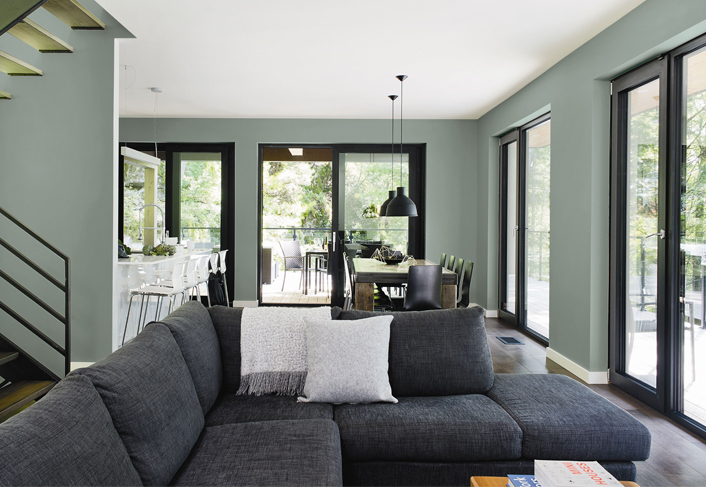 Our paint experts will help guide your color choices and prepare you for the upcoming project. 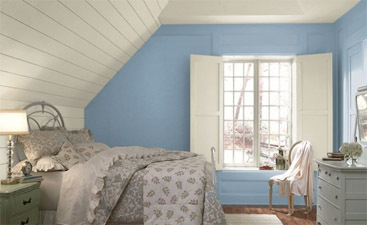 Find out how an expert painter can make your home look great. Applying just the right amount of paint providing a smooth wall texture and finish. 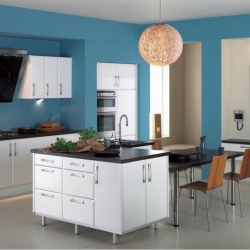 Crisp and clean lines in each room will bring out the appeal of your home. 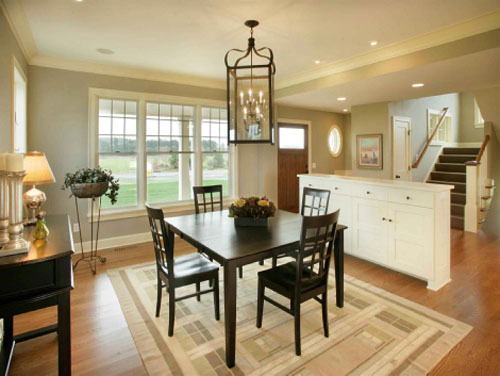 Are you ready to hire our painters in your Delran NJ home? Give us a call today! We make sure to to protect your belongings. 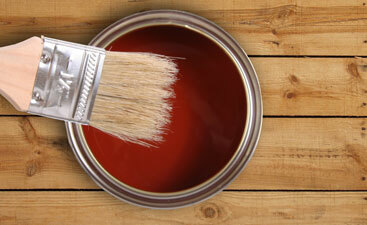 Covering flooring and home decor is the first thing our painters will do. Lifting heavy furniture and removing nails and fasteners can be a tedious and difficult task on your own. 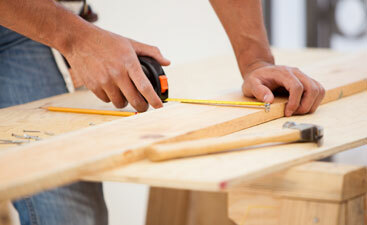 We make sure to safely move bedroom sets, couches, and tables before getting ready for paint.